Dave Quinn is a Kimberley-based outdoor educator, wildlife biologist, and wilderness guide. He is a BC-certified teacher and award-winning natural history author and photographer. Dave designed Mainstreams’ Climate Change Adaptation and Mark Creek Flume Restoration Programs. Patty has a B Ed and a B Sc (Kinesiology and Public Health). She is CABIN and Streamkeepers certified and has 20 years experience as an Outdoor Education teacher. Patty designed the Macro Invertebrate Ecology and the Beaver Programs for Mainstreams. 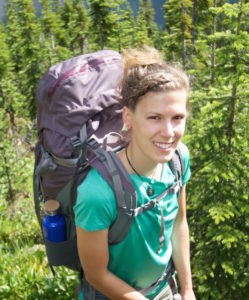 She is currently working on designing Mainstreams Wetlands Program. Kim has MA in Environmental Education and Communications, and a varied background in community engagement, program development, and volunteer management. 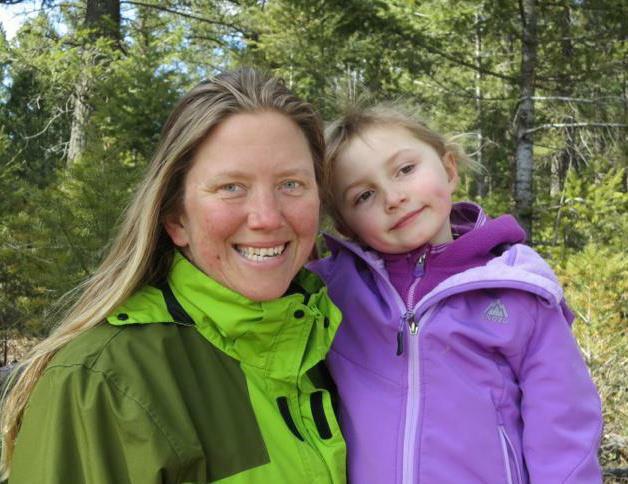 New to the Kootenays, Kim brings with her over 10 years of experience leading programs for all ages, and a passion for connecting people with the natural world.